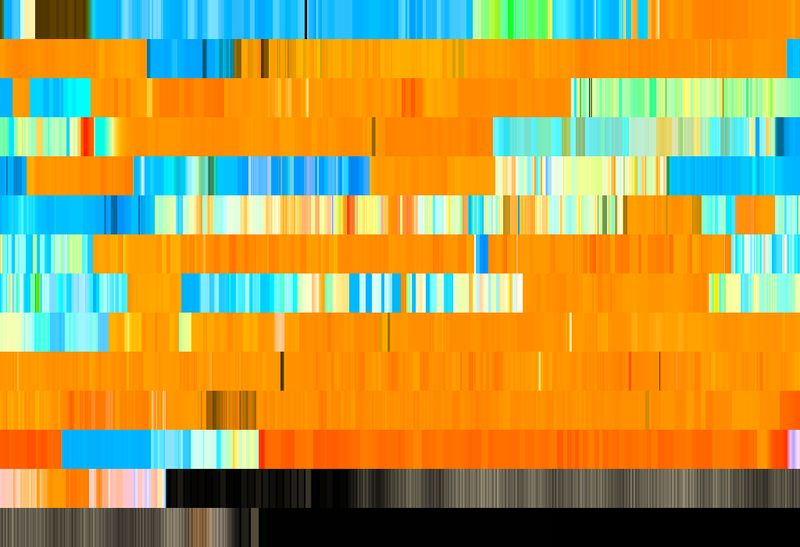 I started this because a couple of months ago I saw someone visualizing movies in the form of a barcode. 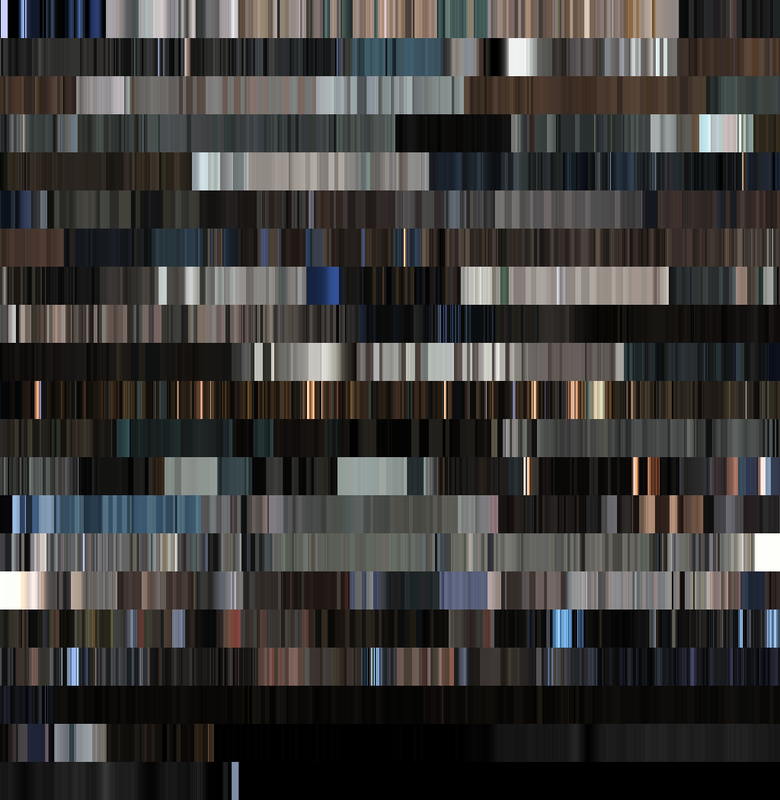 Every couple of seconds a frame’s ‘average’ color was determined, and put together to form a colorful barcode, that nicely shows the color usage in that specific movie. I liked the result, so I wanted to reproduce this for a couple of movies I had laying around. Its main purpose is to create light effects from an external input, such as a video stream (desktop capture, video player, tv card), an audio stream (jack, alsa), or user input (lirc, http). Currently it only handles video input by desktop capture with xlib, video capture from v4l/v4l2 devices and user input from the commandline with boblight-constant. Boblight uses a client/server model, where clients are responsible for translating an external input to light data, and boblightd is responsible for translating the light data into commands for external light controllers. For each color the count represents how often this specific color is used in the image. This is used in D3.js to create a donut. Won’t dive into the details of the code here. If you’re interested though, let me know. And if you want to raw data, let me know and I’ll put it online somewhere.